Are you planning a travel to Japan? If so, did you also know that there are not many free wireless hotspots in Japan? Nowadays Japan is trying to increase the number of free wifi zones, however, it is still very hard to those places. In particular, the lack of free wireless hotspots are not satisfying few millions tourists who visit Japan every year. It will be embarrassing if you cannot connect to internet when you need to search for transportation system or the way to get to your destination. Getting lost sometimes gives us a lot of fun and memorable moments, but it usually is annoying because it makes us waste precious time and disturb our move on. So, what we recommend for tourists who want to stay connected 24/7 and have exciting journey, is to use wifi rental services, which is also known as pocket wifi. Pocket wifi is light and portable so you can bring it anywhere. 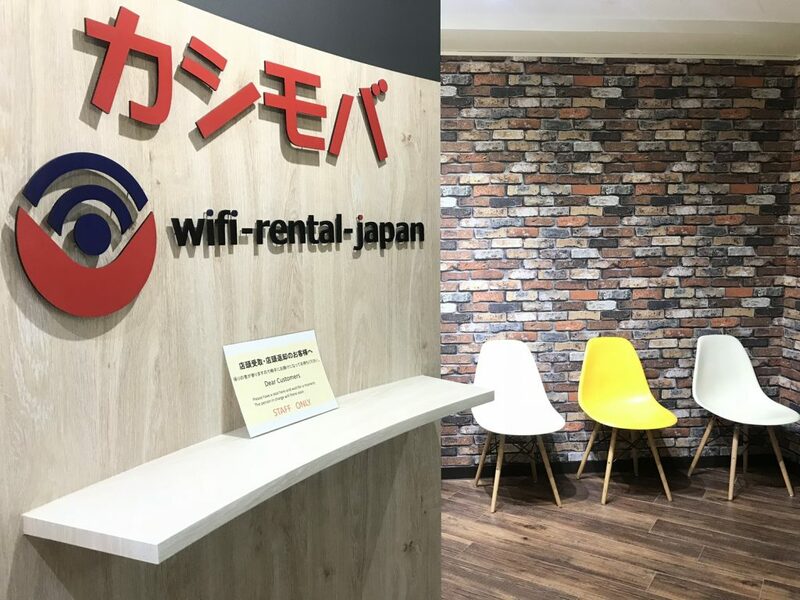 A lot of other wifi rental companies in Japan say that you can rent pocket wifi for JPY400 to JPY500 per day with their company. However, have you ever looked carefully about their details? Most of the time, their offer is usually 1. data is limited to 3~5GB or 2. there is a shipment fee of around JPY1,000 for pick up and drop off. wifi rental japan offers unlimited data and free shipment for customers. You can pick up the router at airport you have selected or you can come to our store, just located in the middle of Shinjuku, for pick up. Returning is much easier. Just covering the router and its accessories together with pouch and envelope we sent to you, and drop it in any mailbox in Japan! You know what? Airports also have mailboxes so you can enjoy high speed and unlimited data until the last moment you stay in Japan. *Please be aware that there is no mailbox after security check. (2) Enjoy unlimited data with JPY900/day. As I already mentioned above, our cost includes both shipping fees for pickup and dropoff. To say it again, there will be no additional charge for airport pickup and mailbox dropoff! If you search for buying sim cards in Japan, you will find out it usually costs more than JPY 3000~4000 for 3 GB. Roaming on your phone will cost a lot more than buying sim cards. However, wifi rental japan provides unlimited data with the price of JPY 900/1 day. *If you wish to have insurance, additional fee of JPY 500 will be applied for total period. *If you use more than 10GB within 3 days, data limit will be applied to avoid congestion. (1) Connect Up to 14 devices. *Connecting up to 4~5 devices is recommended to guarantee high-speed internet connection.